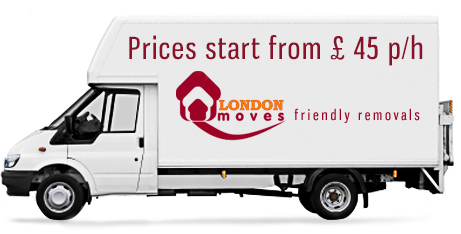 Removals West Ealing – London Moves are your local house removals and office removal company. We specialize in domestic removals, house moving, office moves, packaging in London. 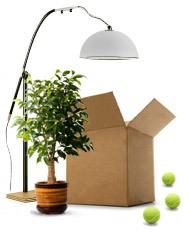 We offer a flexible removals services. The history of West Ealing begins in 12th century with a Saxon settlement called ‘Gillingas’. Once in the middle of great forest to the west of London it now forms a part of The London borough of Ealing surrounded by Ealing, Northfields, Hanwell, Greenford and Perivale. This suburban community with a population of 32,000 people covers the area of W13 postdcode. Heterogenuous nature of the population, 25% of West Ealing’s residents are of South Asian, mixed, Black, Chinese and other origins, results in the diversity of religious institutions based in the area. West Ealing residents of Christian, Hindu, Jewish, Muslim and Sikh denominations are all offered their own places of worship. West Ealing is considered a dynamic community. Not only is its population still growing but it is also transient i.e. one third stay here for no more than 12 months. New residents flocking to the area with their own lifestyles, habits and ideas substantailly determine the character of the town. The district is made up of parts of five Ealing Wards: Cleveland, Ealing Broadway, Elthorne, Northfield and Walpole. It is a tall and thin community bisected north/south by the Uxbridge Road, which is the town’s main road. Narrow roads with charming boulevards of beautifully restored Edwardian and Victorian costly villas add glamour to the character of West Ealing. Together with beautiful green spaces such as allotments, pocket parks, the newly refurbished Dean Gardens in the heart of West Ealing and the elegant green parks of Cleveland Park, Drayton Green, Lammas and Pitshanger Parks they form a pleasant residential area.